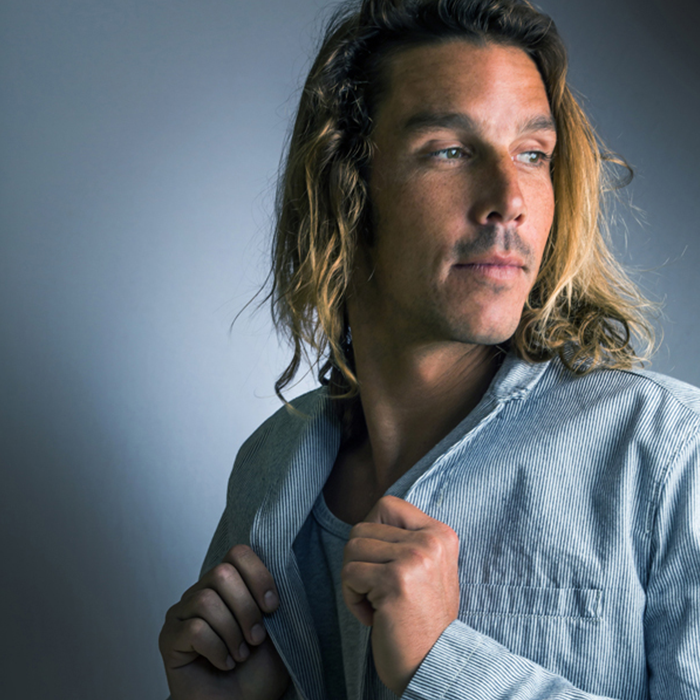 Encinitas Perio | Daniel D Roberts DDS | For Cosmetic Results in Perio. Implants. Lasers. We are pleased that you have chosen our office to help with your periodontal needs. 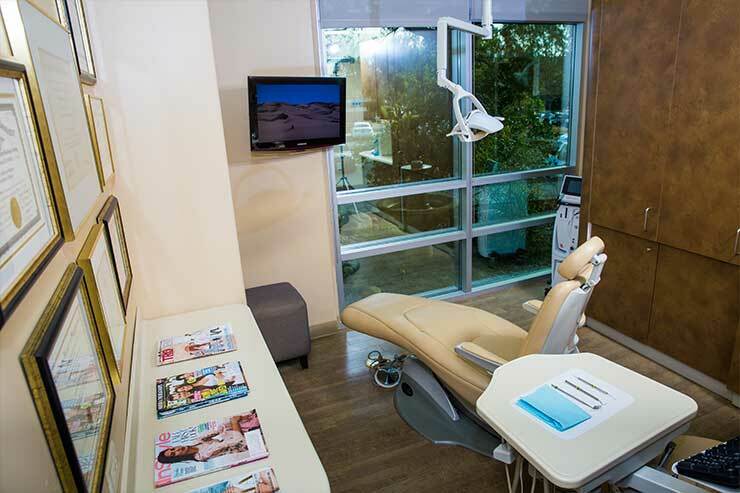 We are dedicated to provide state-of-the-art treatment in a comfortable and friendly environment. 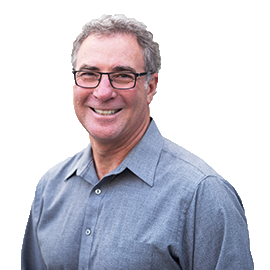 Dr. Roberts is a certified Periodontist, a specialist trained in care and treatment of the gums and jawbone. This includes dental implant placement, use of multiple dental lasers, and a license to administer IV sedation. Our experienced team is proud to provide patients with the most esthetic results possible for gum grafting and smile design-aimed at covering ugly, sensitive roots, and balancing an uneven gum line. We believe that successful periodontal care begins with an informed patient. At our office you will learn the best approach to treat your periodontal needs. You are encouraged to bring your spouse or loved one, ask questions, and share your dental concerns with us. Working as a team with your general dentist, we are committed to improving your overall oral health. Our primary goal is to save your natural dentition, but if necessary, we are skilled at preservation of gum and jawbone and painless extraction of teeth. We love referrals! Please fill out the form on the following page and also email any radiographs to our office. Information you will need to assure the best possible treatment outcome. Infection of the gums that damages the soft tissue and destroys the bone that supports your teeth. Exposure of a tooth’s root due to a receding gum line. The condition of being toothless or missing one or more teeth is called edentulism. The diseases of the mouth, jaws and related structures such as salivary glands, joints, facial muscles and the skin around the mouth. Learn about each condition and their treatment solutions. Did you know we volunteer with over 10 local San Diego charities? I’m Dan Roberts and I love what I do. I am a Southern California native. I began USC dental school before completing college, so at 24 years old, I was one of the youngest students to earn a DDS. I practiced as a general dentist for four years before graduating Oregon Health Science University in Periodontics. Why I became a periodontist: The faculty at USC invited me to take part in an honors periodontal study group, during my senior year. This perked my interest and motivated me to learn more. As a general dentist, I joined the Western Society of Periodontology. My mentor, Gordon Patterson, encouraged me to apply to a postgraduate periodontal program. I completed OHSU in 1986 but my education is on going. 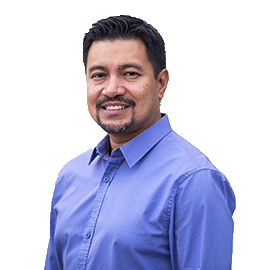 I am dedicated to bringing my patients the latest proven techniques in Dental implants, periodontal procedures, bone grafting, gum grafting, laser techniques, digital 3-D x-ray, and IV sedation. 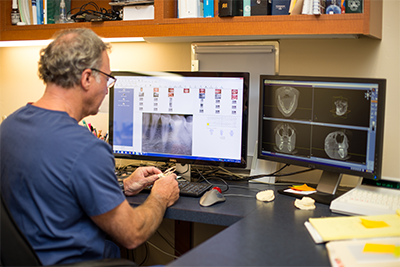 We are continually adding new material, devices, and techniques to benefit our patients. 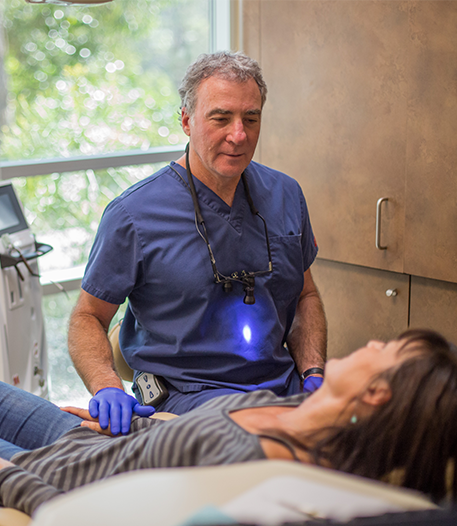 I have lived and practiced periodontics exclusively in Encinitas for over 25 years. I like to compare myself to a Labrador. I Love water and I Love people. I have been married to my wife Kathy for over 30 years and have raised two children, Addy and Joseph in the Encinitas School district. Look for me on my surfboard between Swamis and Ponto! 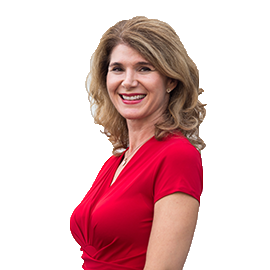 I am a native Southern California Girl and have made Dentistry my career for over 25 Years, recently joining Dr. Roberts Team in early 2015. My career began as a Registered Dental Assistant in 1986 and I quickly transitioned to Office Manager. 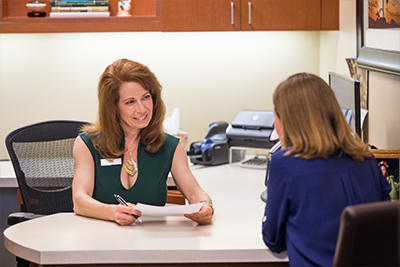 I discovered early in my career that I enjoyed working closely with the doctor to ensure a successful organized practice, gaining trust of the patients and working each day to ensure the office is an upbeat place to come too. “Let’s face it, coming to the Periodontal Office wouldn’t be anyone’s first choice on a Sunny San Diego Day so let’s make every day at the office as Cheerful as possible!” I understand the importance of fostering positive relationships and clear communication with the Team, Referring Dental Offices and most importantly our patients. On a personal note I have raised two beautiful daughters whom I’m very proud of. I enjoy watching them grow into their own passions and careers. In my free time, I became a certified Yoga Instructor teaching numerous Yoga classes weekly, and I squeak in a class or two of Land and Aqua Boot Camp. Additional passions include Gardening, Crafting and most recently educating myself on the benefits of Essential Oils. I look forward to continuing my career with Dr. Roberts and the rest of his amazing Team. 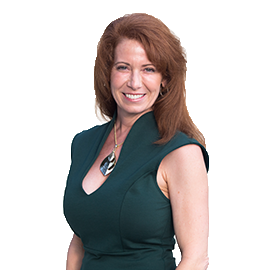 I am a California native with over 25 years of experience working in Periodontics. I attended College in Northern California, and have been dedicated to excellent patient care ever since. As both an experienced surgical assistant, and now Treatment Coordinator, it is my pleasure to be on Dr. Roberts’s team. We love to see our patients reach their dental goals! I now live in Temecula, CA with my husband, beautiful daughter Keira and our menagerie of animals. I enjoy running, hiking, seeing live music, and rooting for the Raiders. I was born and raised in a small town in Kansas where I learned the two most important traits; kindness and courtesy. It’s no secret that I sincerely care about people and their health. 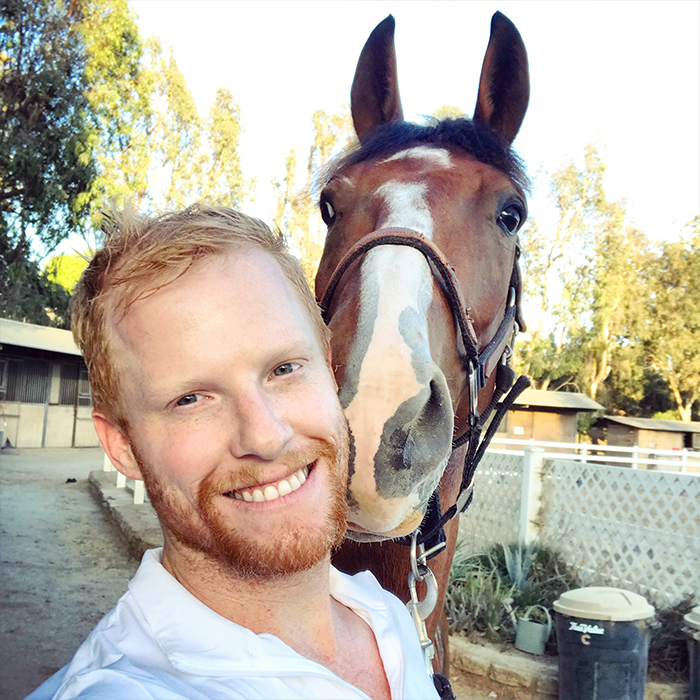 In 2007 I started work in a periodontal practice in Lawrence, Kansas and worked there until 2013 when I moved to San Diego with my husband Brad and our two cats Gizmo and Zoey. I absolutely love every aspect of perio and consider myself blessed to work in such an incredible atmosphere. I’m extremely dedicated to my work and I consistently strive to provide the most comfortable experience to each and every patient. In my spare time I like to beach hop with my husband, and watch Kansas City football with my husband, relax with my kitties, and LOVE watching my Kansas Jayhawks basketball. I was born and raised in Washington State, when I was 19 I moved to California. I began my dental career in 2005 and made the transition to oral surgery in 2008. I love learning new things so in 2016 I joined Dr. Robert’s team. I enjoy the more personal relationships that we build with our patients in the periodontal office. In my spare time I like golfing, horseback riding, fishing and spending time with my family. I was raised in Oceanside, CA where I graduated from El Camino High School in 1998. After high school, I went on to attend Rose State College in Oklahoma, completing a Dental Assistant course in 2002. I have a strong background in the field of periodontal care where I’ve worked since 2002. 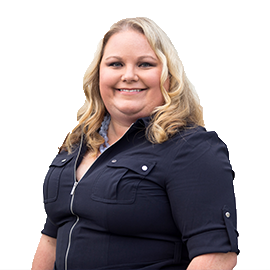 After 5 years of experience in Oklahoma working as a Surgical Assistant and Implant Coordinator, I moved back to my home state of California and joined Dr. Robert’s team in 2008 and more recently was assigned the role of Implant Coordinator! I’m married with two teenage boys I enjoy spending time with, as well as my cat Enzo and Doberman Atlas. When time allows I also enjoy riding ATV’s in the beautiful Southern California deserts. As a devoted health professional, I’ve been a part of the dental community since 1989, starting as a dental assistant and continuing on, to earn my Bachelor’s Degree in Dental Hygiene from the University of Southern California in 1994. 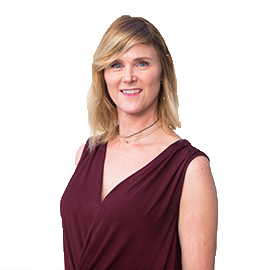 Passionate about the healing arts, I moved to San Diego nine years ago from Santa Barbara and earned my Master’s Degree in Chinese Medicine and Acupuncture from Pacific College of Oriental Medicine in 2012. Dedicated to higher education, I’m also a faculty member at Southwestern College, School of Dental Hygiene, working as a clinical instructor, helping students realize their full potential. In my free time, I enjoys walking my dog, practicing yoga, and spending time with her neighborhood friends in North Park. 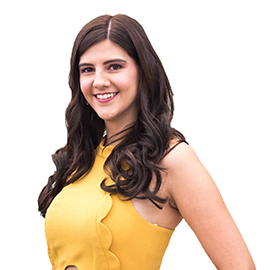 I am a Registered Dental Hygienist who started with the practice in 2016. I grew up in San Diego, and currently resides in Carlsbad with my wife and three daughters. I graduated with a Degree in Biology from University of California, San Diego. After UCSD, I attended University of the East College of Dentistry in the Philippines, and completed my Dental Hygiene training at San Joaquin Valley College in Rancho Cucamonga, CA. I have been working in the field of Dentistry since 2000. 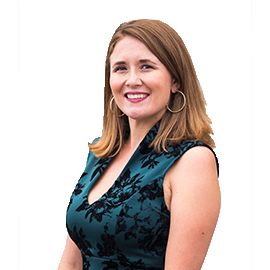 My passions – besides practicing Dental Hygiene, are playing the guitar, live music, mountain biking, craft beer, and spending time with my family. The band, not the drug! 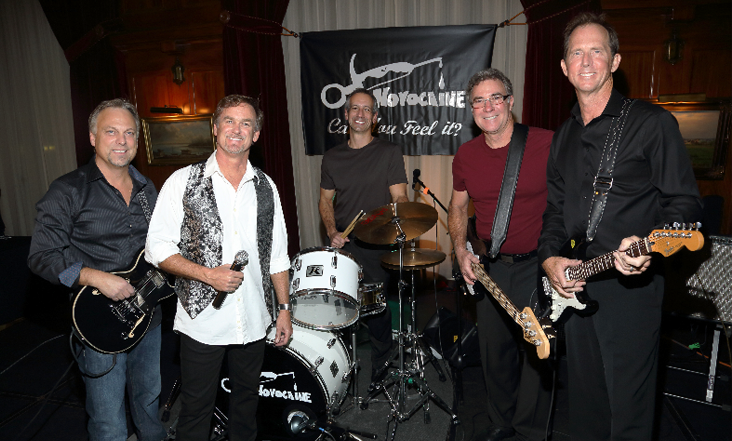 Did you know Dr. Roberts is in a band with his USC alumni friends? 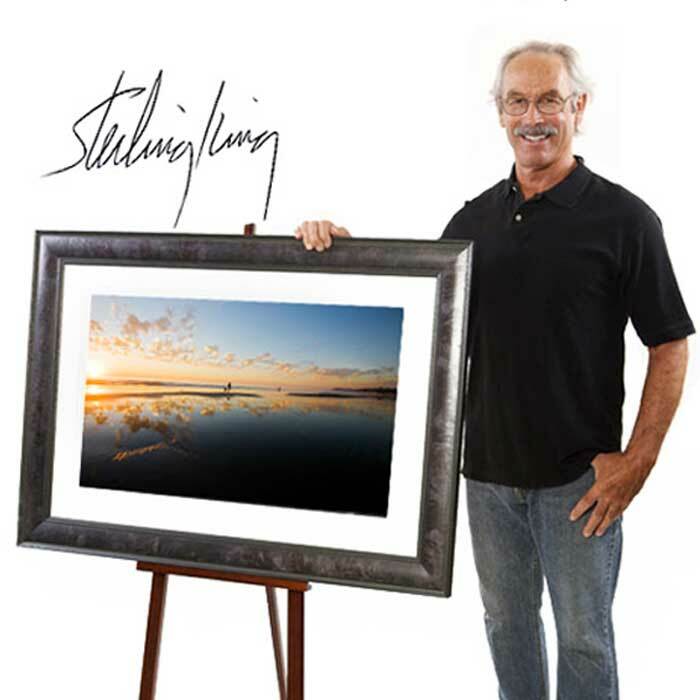 If you’ve wondered who’s amazing art is around our office, we’re grateful to feature Sterling’s art. His photography and art captures our love of surfing and Encinitas – which we love sharing with you. Thanks to Greg for all the team and office photos on our website -He makes us look good! If you’re looking for an amazing local photographer for any sort of event contact Greg. If you’re looking for a talented graphic designer, look no further than Kovach Design. He helped us develop our branding, logo, website, print materials, and the grocery bags you love so much.